for $235,000 with 3 bedrooms and 2 full baths. 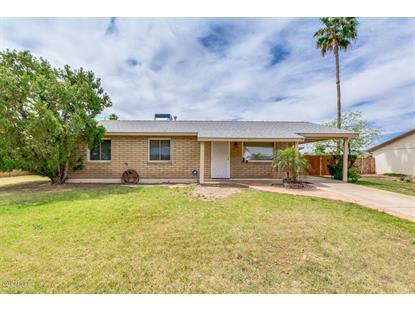 This 1,552 square foot home was built in 1969 on a lot size of 8200.00 Sqft. 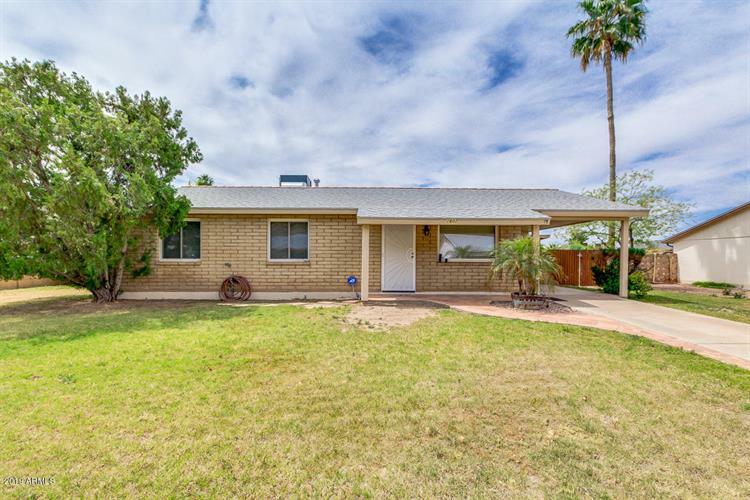 Charming residence located in a nice Phoenix's neighborhood. This 2 bedroom, 2 bathroom home offers grassy front yard with mature trees, carport parking with extended driveway, and RV gate. Step inside to find neutral paint, decorative wood paneling, formal living room, spacious family room with warm fireplace, and flooring that fits your needs. Lovely eat-in kitchen is equipped with stainless steel appliances, ample oak cabinets, and granite countertops. Master bedroom includes closet & personal bath. Exterior features a large side yard with tiled covered patio and a convenient storage shed. Backyard has covered patio, lots of greenery, multiple seating areas, and a refreshing blue pool. Close to park with sport courts & children's playground. You must see this beauty! Call today!